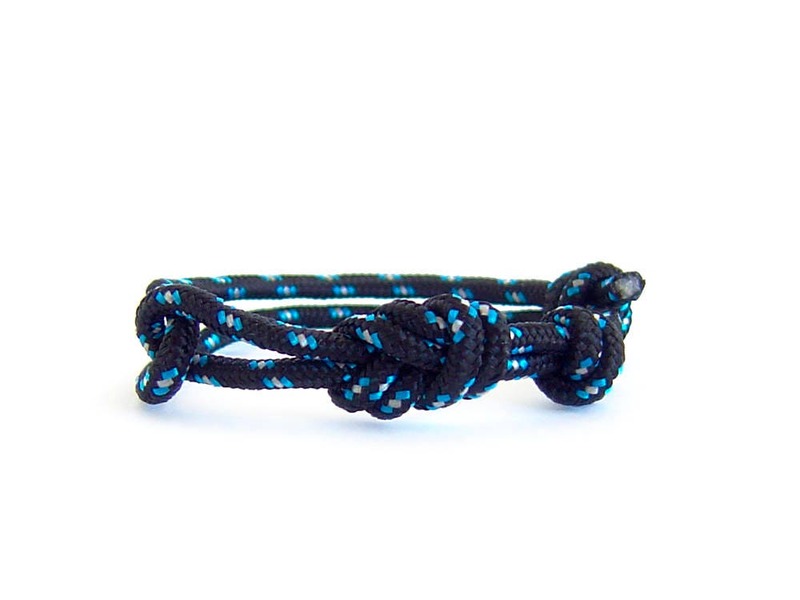 This is a mens bracelet, infinity knotted. 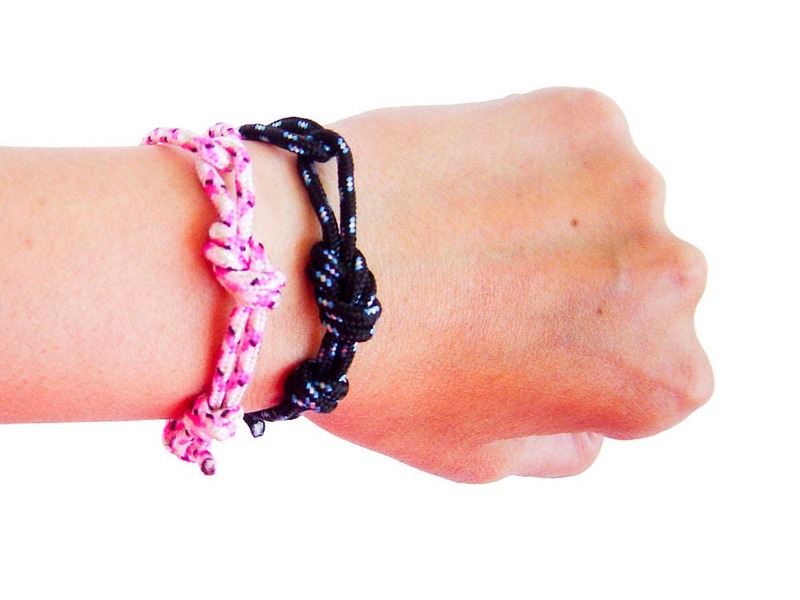 It is nice infinity bracelet for couples gift. 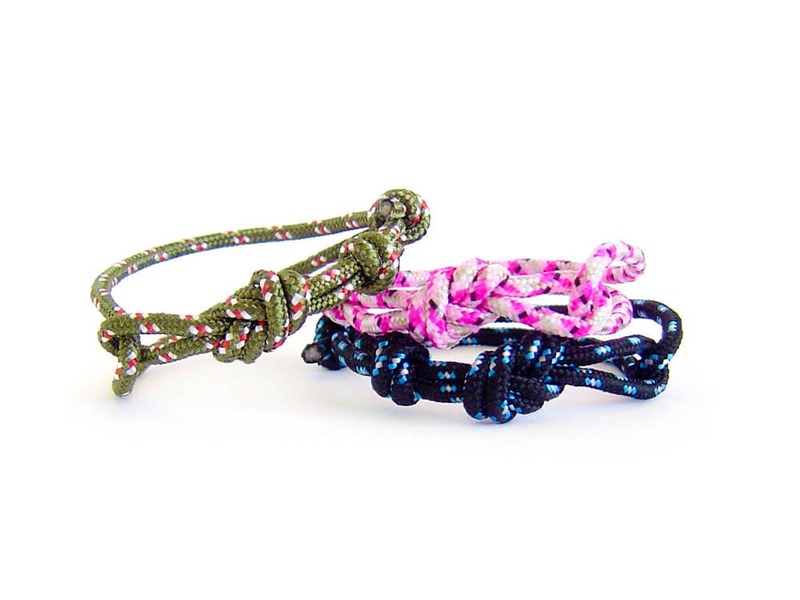 The large colors variety makes this infinity bracelet his and hers suitable. It is adjustable, and one size fits all. Fits to men and women. 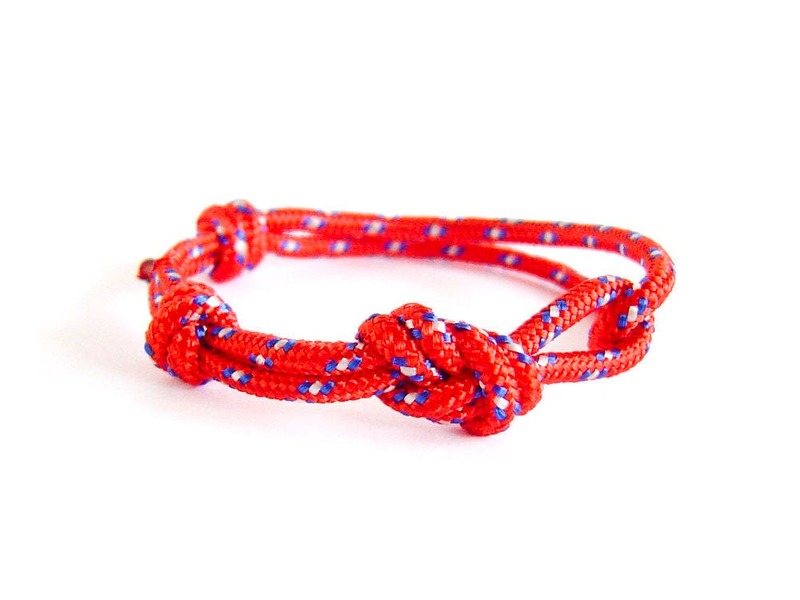 We handmade it of a tiny rope, knotted with one rock climbing infinity knot, and 2 adjustment knots. 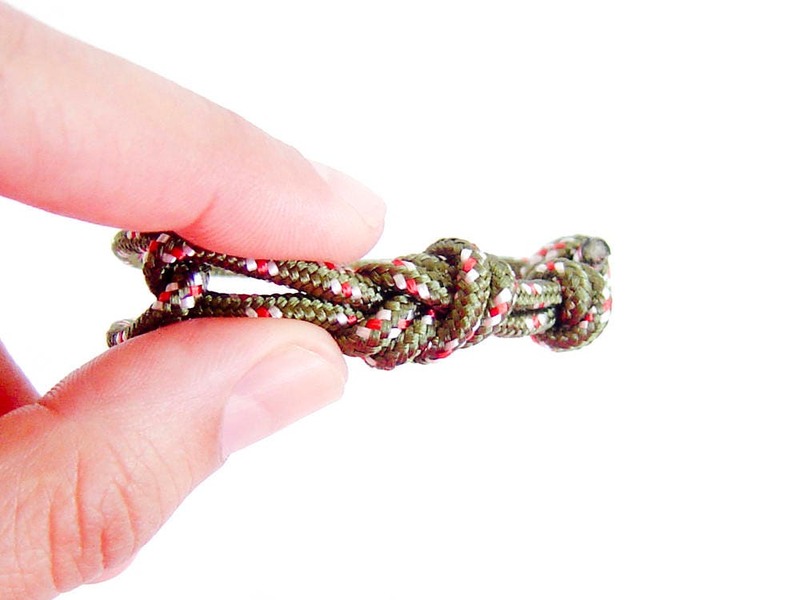 If you adjust the slidable knots you will get the best diameter for you. 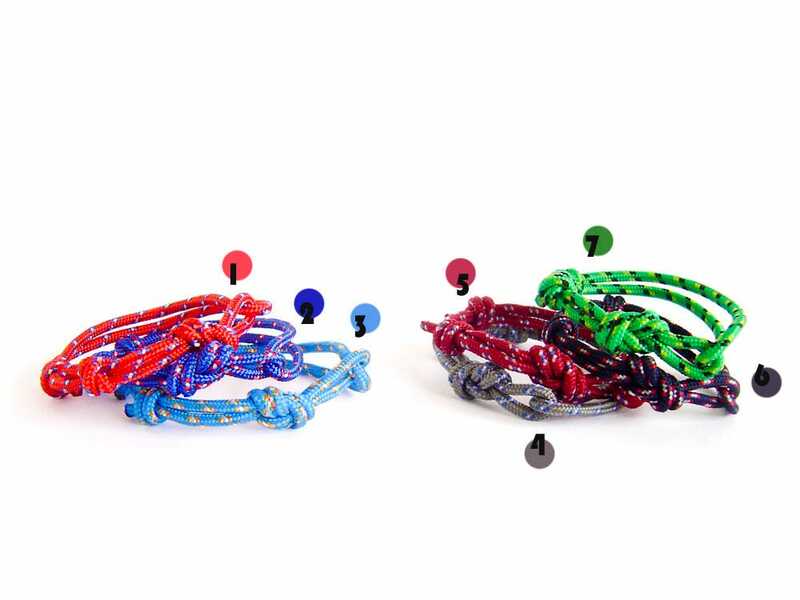 This bracelet jewelry is nice gift idea for everyone loving yoga and active way of living too. 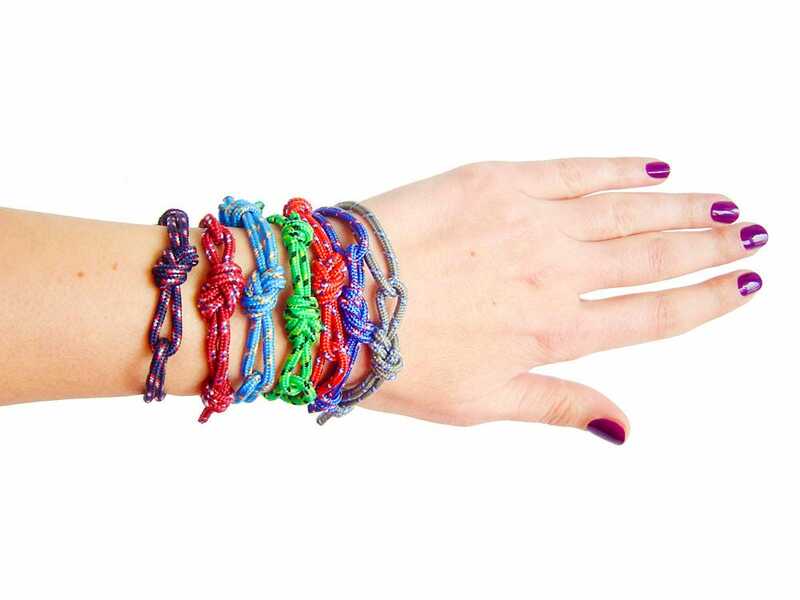 You can wear it all day long, all the time, without removing it from your wrist. 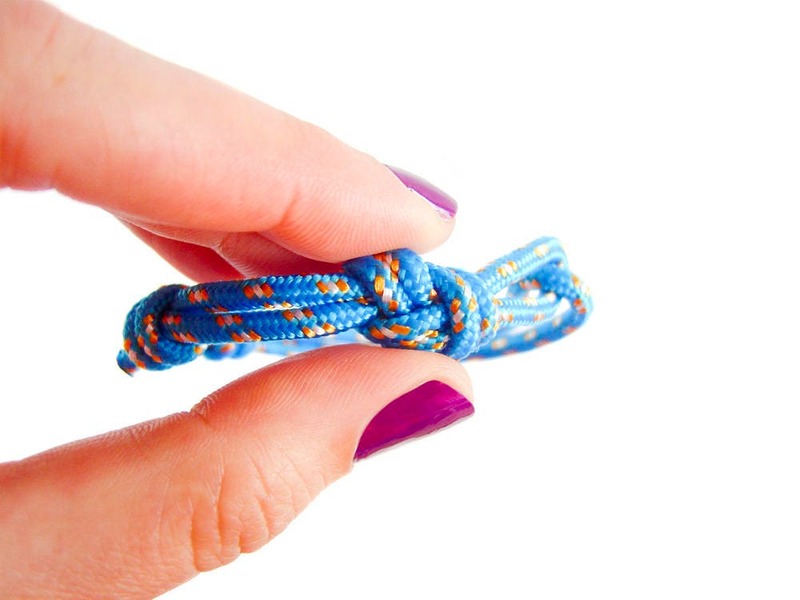 The diameter of rope is 3 mm (1/8"). The diameter of the infinity bracelet for couples can be adjusted from 14 cm (5 1/2") to 24 cm (9 7/16"). 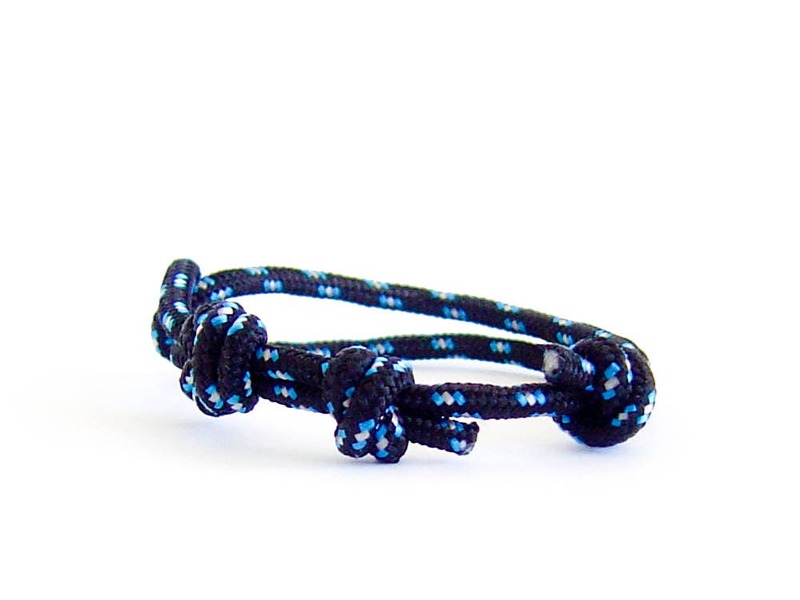 You can purchase this mens bracelet infinity gift wrapped.